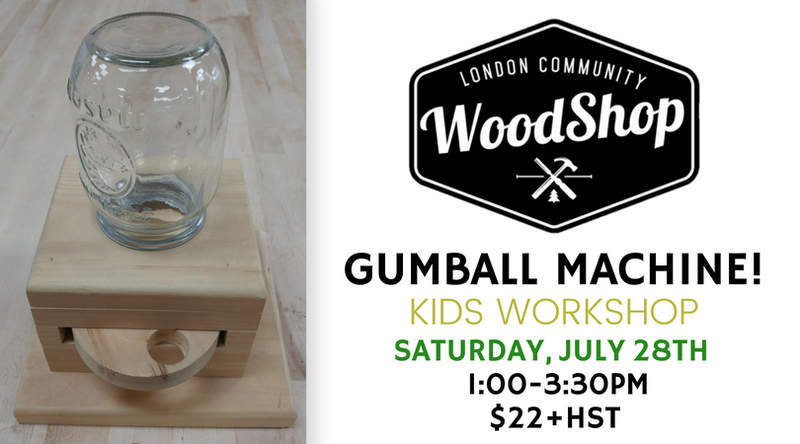 Gumball Machine – Kids Workshop! 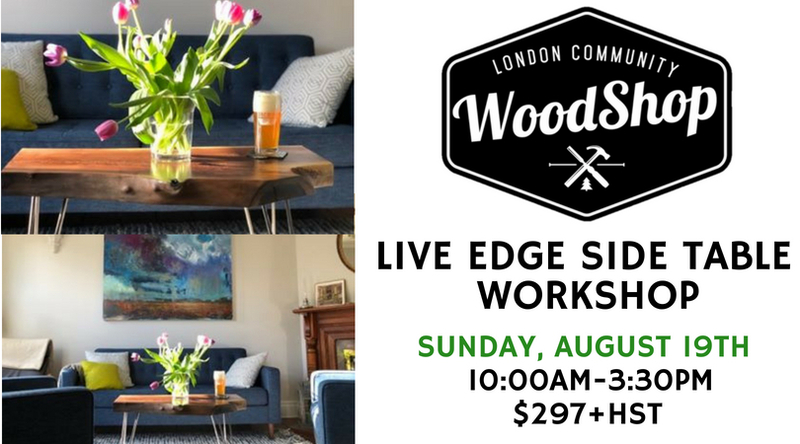 Craft your own live edge table. You will select a piece of wood for your table then plane and sand it to perfection. With the assistance of Devon, you will learn new techniques and shape your table. We will finish the day by adding hairpin legs! 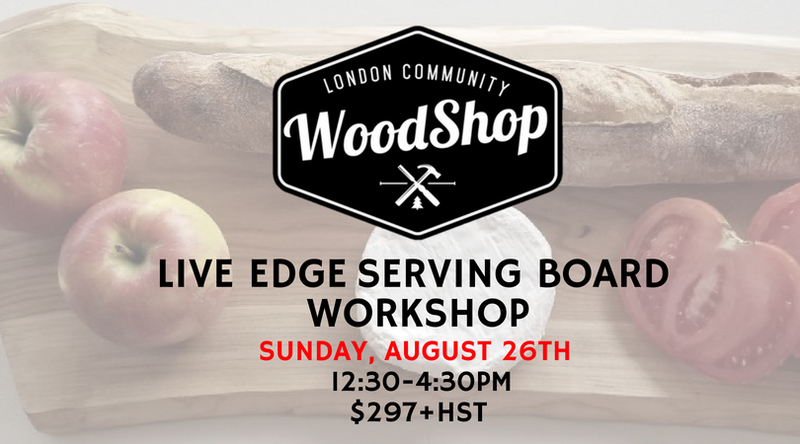 The workshop is limited to 4 people.